Right now, at this VERY moment, I am on a health program called, “Nutritional Balancing.” Nutritional Balancing goes by a hair analysis test to see what toxic metals/toxins are in your body and what organs are stressed (this is cool, right? No painful blood tests for me). Then you will be given supplements to support your organs/glands and there are detoxification measures that will help support your body while getting rid of the toxic nastiness and replace the heavy metals with minerals (Sauna, foot reflexology, etc. read more here: nutritional balancing info. OH! I cannot forget one of the MOST important part of this program… THE DIET! Yes, food is very important on “NB.” The diet should be 70-80% vegetables with 3-5 oz. of meat, 4 oz. raw dairy (if you can handle dairy), and 10% whole grains (although I cannot do grains often due to it feeding the bad bacteria which is overly prominent in my body). 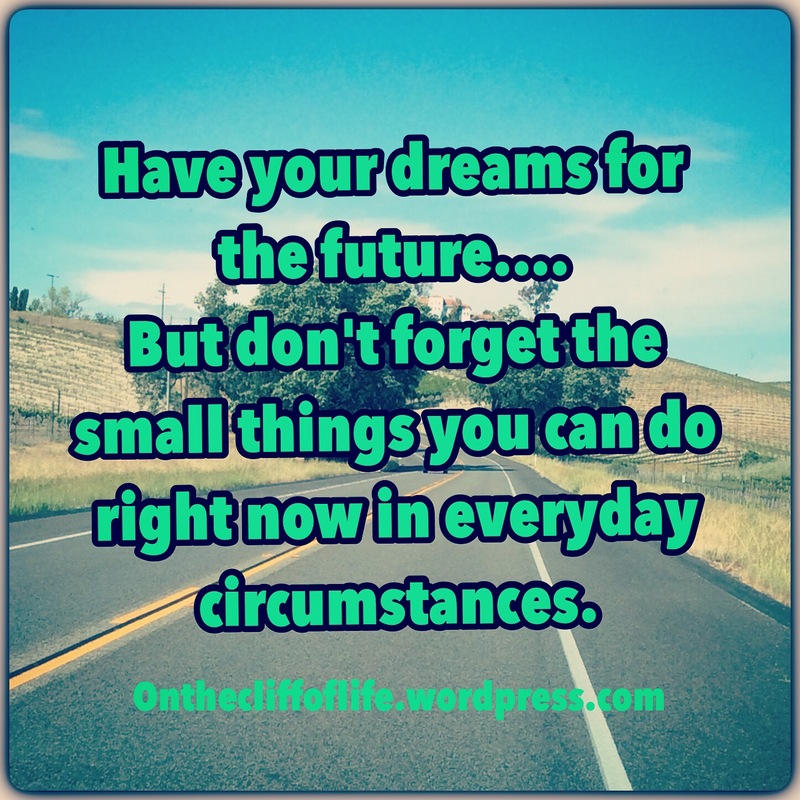 If you would like to try the “free program” to see what it is like, go to the following: free program. -overall body swelling is down!!! My jean size would fluctuate from a size 7 to a size 12. -the painful sores on my back are gone! 😀 Within 4-5 months, the painful sores disappeared. -I can think more clearly! I was VERY forgetful and had poor concentration after my wisdom teeth extractions, but this rarely happens now as I detox the metals cause the “brain fog.” Do you suffer from brain fog and poor concentration? Check out the info on brain fog here: brain fog. -Some of my food allergies are GONE! I can now have corn, asparagus, and lamb! -My sugar-tolerance is improving (I can have an occasional apple which used to make me sick). 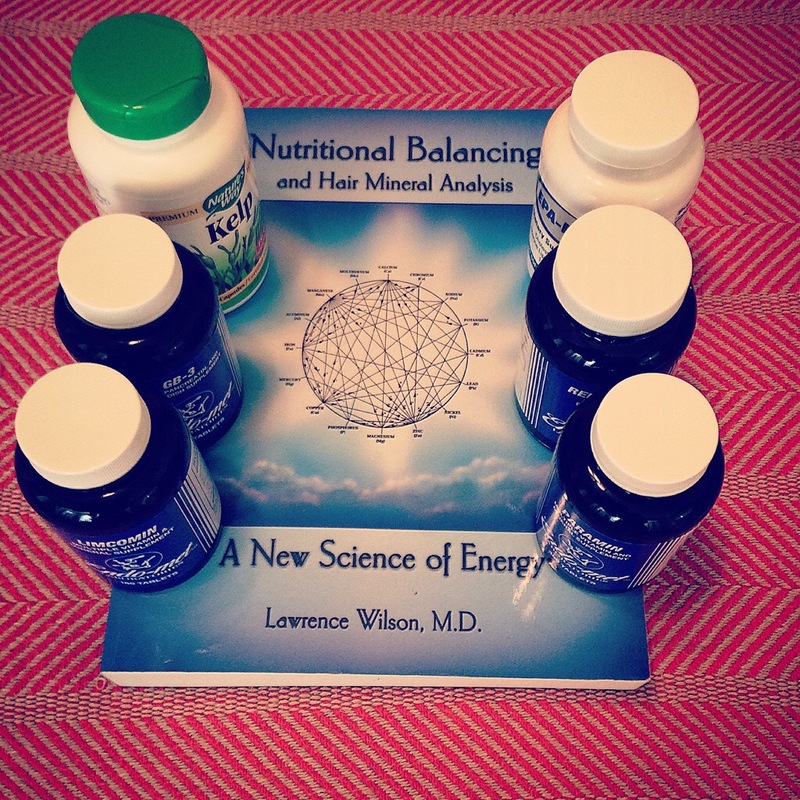 There are many things that I could write about Nutritional Balancing and I will give more info on this program in the future…but for now I will leave a link to Dr. Wilson’s website… (one of the dudes that is behind this awesomeness). I began working up at a Christian camp, and everyday I felt like I was going to collapse. I was a milkshake girl which required scooping out ice cream (this is how I found out my allergy to nuts). One particular night I was taking Motrin for pain, Zertec for allergies and birth control for my acne (which was my last resort for acne). I believe that I accidentally overdosed due to my uber-bad brain fog and which caused me to not think clearly…and then I touched the almond ice cream. I had been slightly intolerant to nuts but nothing like an anaphylactic reaction…until this one crazy night. My arms broke out in hives and I could barely breath! I think it was the combination of the meds (weakening my body) and almonds because I became severely allergic to nuts after this reaction. So what do you think I did? I was stubborn and continued to work as I was literally crying on the inside. This was so stupid. I finally mentioned to my coworker around midnight (we were closing up the snack place) that I think I should go to the nurse and I showed her my hive-covered arms. I was hoping deep down that she would take me but I was stupid enough to not make this known to her. She told me that I should wait till the next morning and see how I felt. Ha. I was fighting passing out all the way back to my room. I can’t remember if I just fell into my top bunk with my work clothes still on or not…it is kind of a blur. I do remember that I needed to go the nurse because as soon as I fell into my mattress my whole body felt like it was shutting down and I was so weak that I couldn’t get up from my bed. My voice was gone and I couldn’t call out for my roommates to help me. I cried-a silent cry…I new that my body was dying. There was nothing I could do except ask for God’s help. I begged for healing as my throat felt pencil-thin. Then I saw flashes of bright lights all around me! I told God that I couldn’t go and gave Him reasons why I should stay. I do not remember how long I stayed up that night or how long I saw those flashes of light, but I suddenly awoke in the morning to my gasping for air. My body felt like a truck ran over it then backed up and ran over it again. Then I felt like the truck and I were picked up in a tornado, tossed around a few times, and thrown back to the ground (where the truck landed on me again). I was groggy and so “out-of-it” that I actually slept through a mountain lion attacking a deer outside our cabins (apparently it awoke everyone up). Random, right?! The great thing about this new day were my parents coming to visit and stay in a cabin. My sis (who was working in another department at the camp) came to visit me and was real worried. I don’t remember but somehow I was able to stay with my parents in their cabin and get the next day off as they watched over me. Though, two days later I tried to go back to work…which ended in an epic fail. I could barely get the trash bag out of the trash can for my strength was not there and I felt like fainting the whole time (plus my breathing was still strained). My parents packed up to leave and promised to check on me before they left. I almost cried when I saw them walk into the Snack Shop. I told them if they had come earlier, I would’ve had them take me home. Ha! That was all they needed to hear because they talked to my boss about taking me home (he was awesome about this issue). My parents packed me up and took me home. I have never felt such a great relief as that day. I did not have to push myself to be someone I wasn’t anymore…someone who was healthy. Even though going home was a great comfort, I was becoming more sick every single day…which I will continue to talk about in the next post of my journey. If someone would ask me how I felt, I would answer with the word “fine” to avoid the “woe-is-me” story. You know those people who just drain the life out of you by unloading all their “baggage” upon your shoulders every single time you see them? Well, I was trying to avoid doing just that to my friends and family. Okay, so I went to E.R…twice. The pain in my left side was so severe that I could barely move. If I even lifted my left arm an inch, I would have SERIOUS pain from the left side of my neck, into my chest, and down my left side of my spleen/stomach area. I was having symptoms of a stroke at this time and was super scared… The first time we went to E.R., my mother and I were alone because my dad and sis were in Utah visiting my great aunt (my mom and I were supposed to go on this trip too but I wasn’t up to it). Boy, I cannot even imagine how much stress this put on my mom. After waiting HOURS in the E.R. we finally got in and did some tests. I think there was some kind of cat scan involved on my spleen area (they thought it might be ruptured or something)…it was such a blur that I can barely remember. To my dismay, everything came out fine! Well, besides my blood pressure being extremely low (they hooked me up to an IV). The doctor told me that I might have pleurisy of the lung (which is swelling of the lining of the lung), but he didn’t seem too concerned. Now the second E.R. visit was a waste of time. I felt worse…I kept waking up at night gasping for air, and I felt like I was going unconscious in my sleep. We went to E.R. the second time; the new doc was of no help… I began to have little-to-no hope for feeling better. I still felt no relief. Here is the part I left out to many people including my family…I felt like death was around the corner for me. So I made a decision. A decision that I will enjoy life to its fullest no matter how much pain and weakness I was having. *sigh* I still feel uncomfortable sharing this but I know this is something I must do. So I acted like nothing was wrong. Though I could not fool my mother at times (especially when she found me in my room crying). I continued to hang out with friends and…went on the senior trip to Disneyland (luckily my parents were there). I don’t know what the heck I was doing or how I got through some of these nights or events…I just thanked God for every single day I was given. Now here comes the real shocker…I was going to work at a Christian camp for the summer! SAY WHAT?!?! Well, I will speak more of my journey in the next post. *sigh* Thank you everyone for your prayers, I know that God is answering them as I type these words. I am excited to get everyone up to date on my current path of healing. Stay tuned!